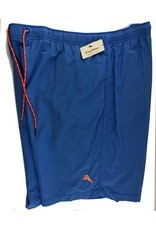 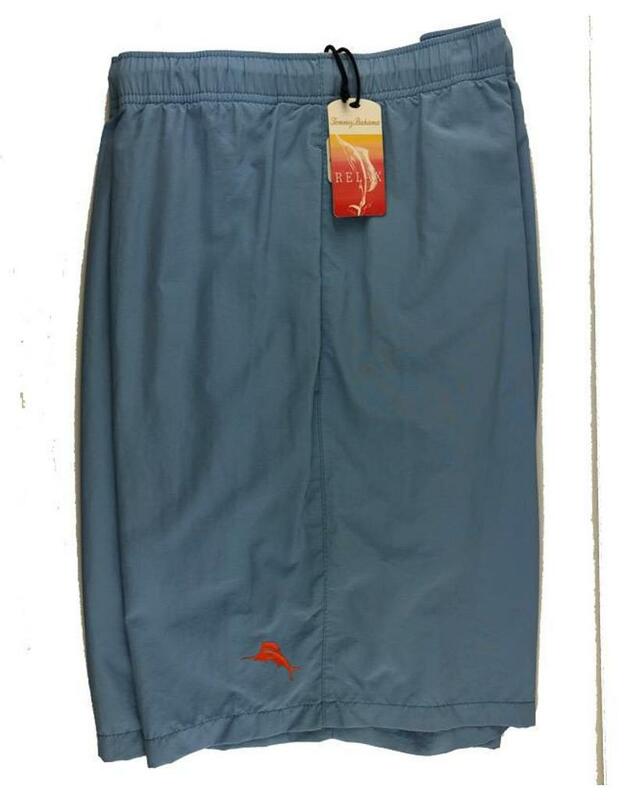 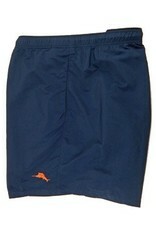 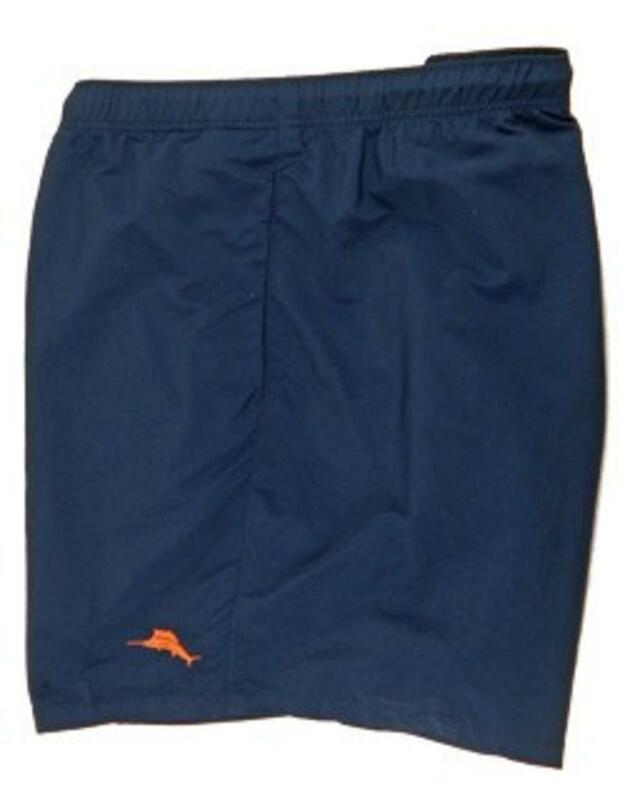 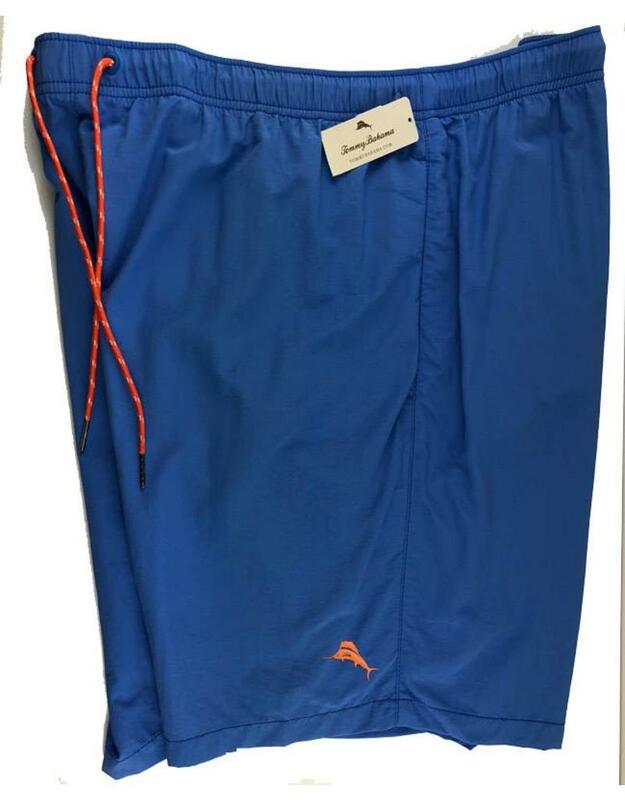 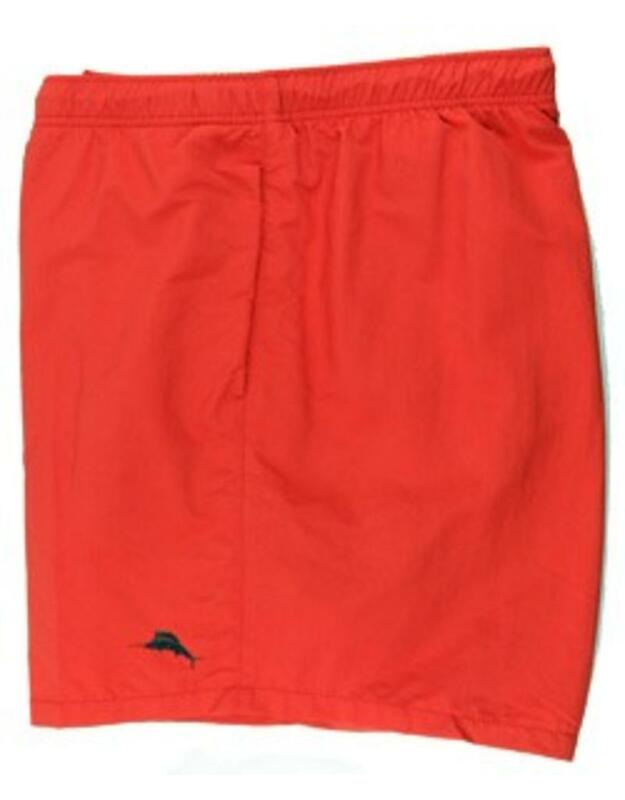 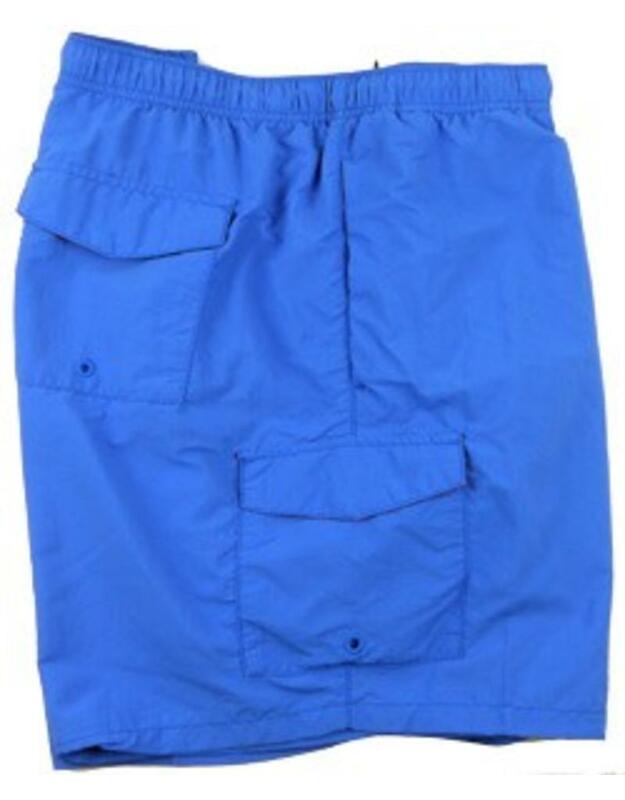 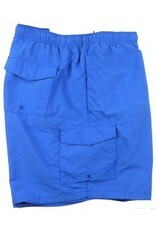 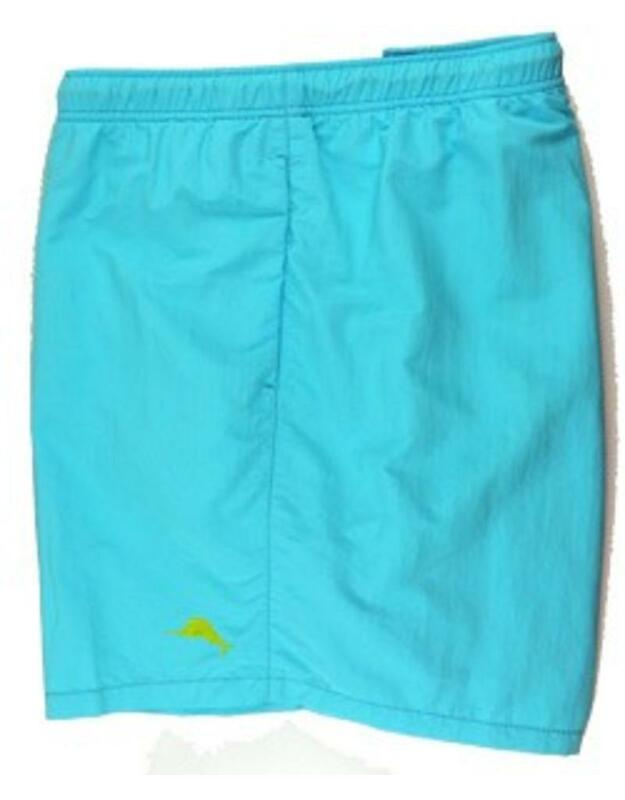 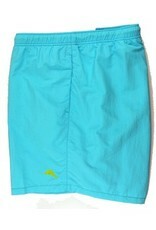 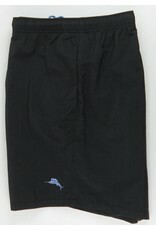 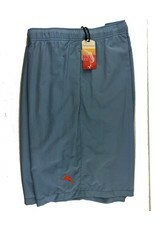 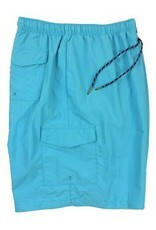 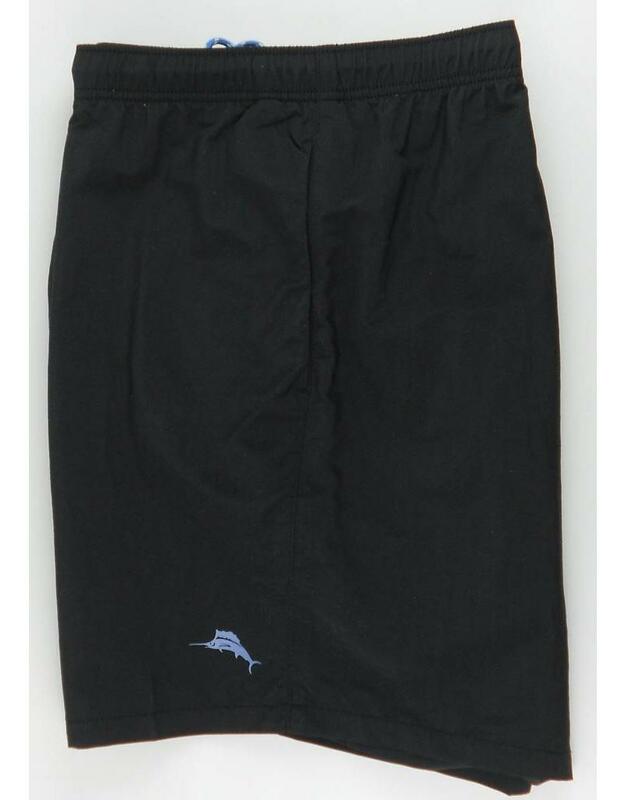 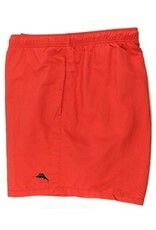 A great solid color swim trunk from Tommy Bahama that is big on comfort, but classic in design. 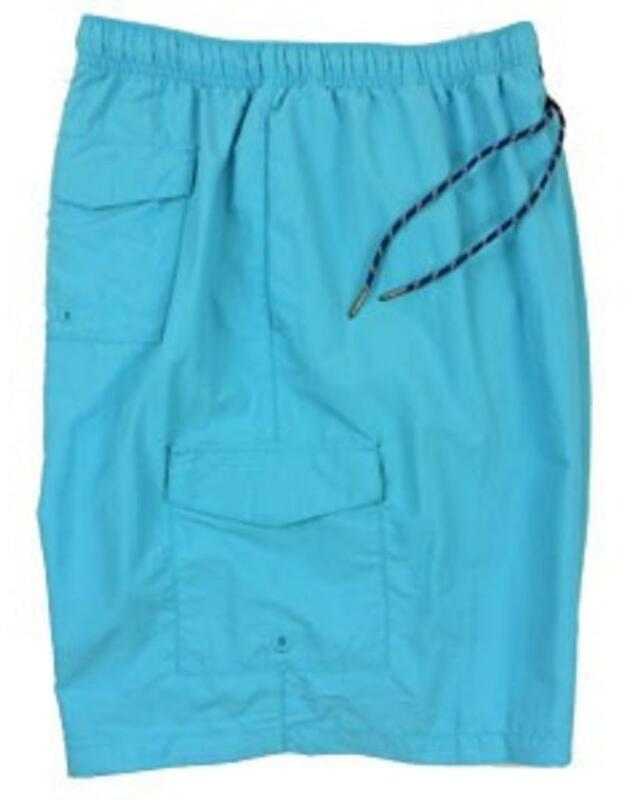 The Naples Happy Go Cargo is perfect for this season's water activities. 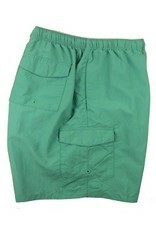 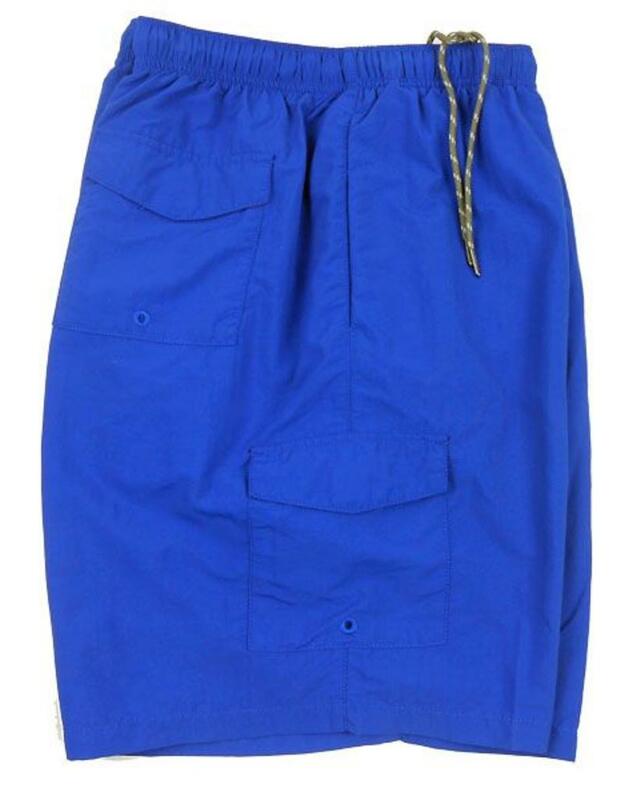 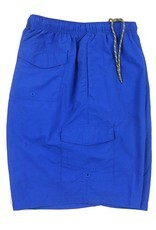 Crafted from a soft quick drying nylon, they have a 6" inseam with a full elastic drawstring waist. 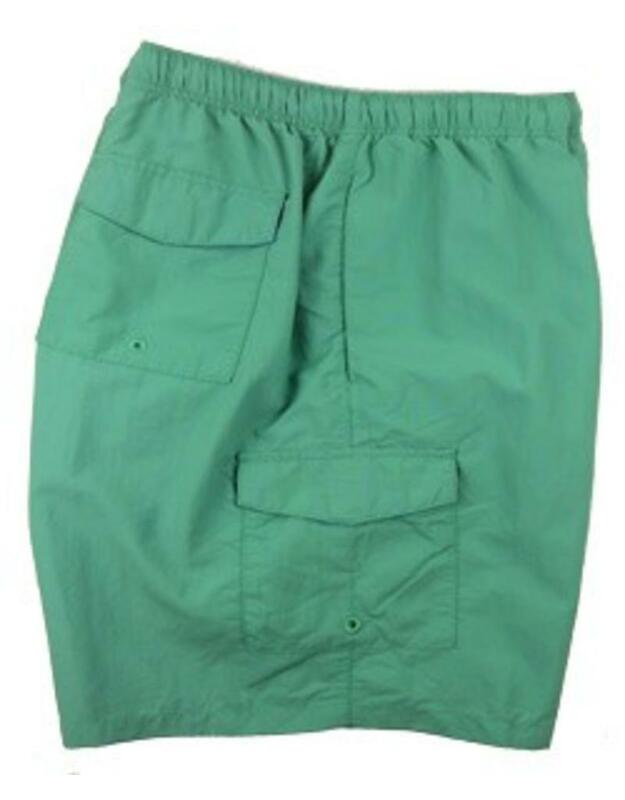 Lets talk pockets-two on each side seam, a flap pocket on the leg and two back pockets.